Today’s guest is someone who brings fun to the sport but isn’t looking into breaking a world record. 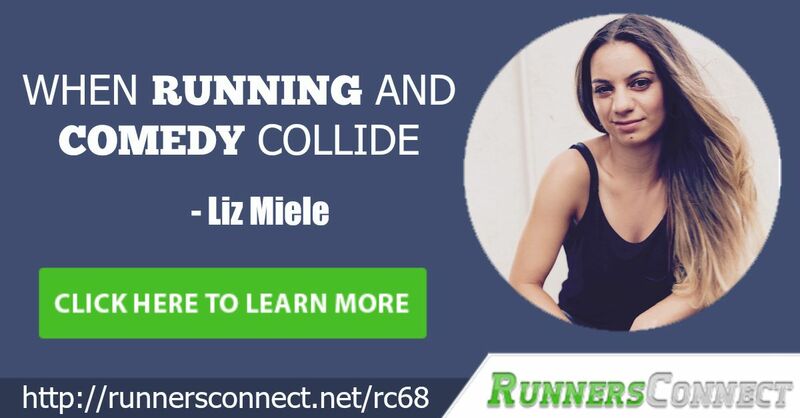 Liz Miele is a seasoned marathon runner, a stand-up comedian at Comedy Central including “Live at Gotham”, she’s been on “Late Night with Conan o’Brien” and Access TV. She’s been featured in many press publications like the NY Times, Time at New York and the New Yorker, winner of the 2008 Gilda’s Club contest and a finalist at the 2008 March Comedy Madness. How to plan in the future without beating yourself up! Liz and I just had a blast in this episode and I hope you would too. 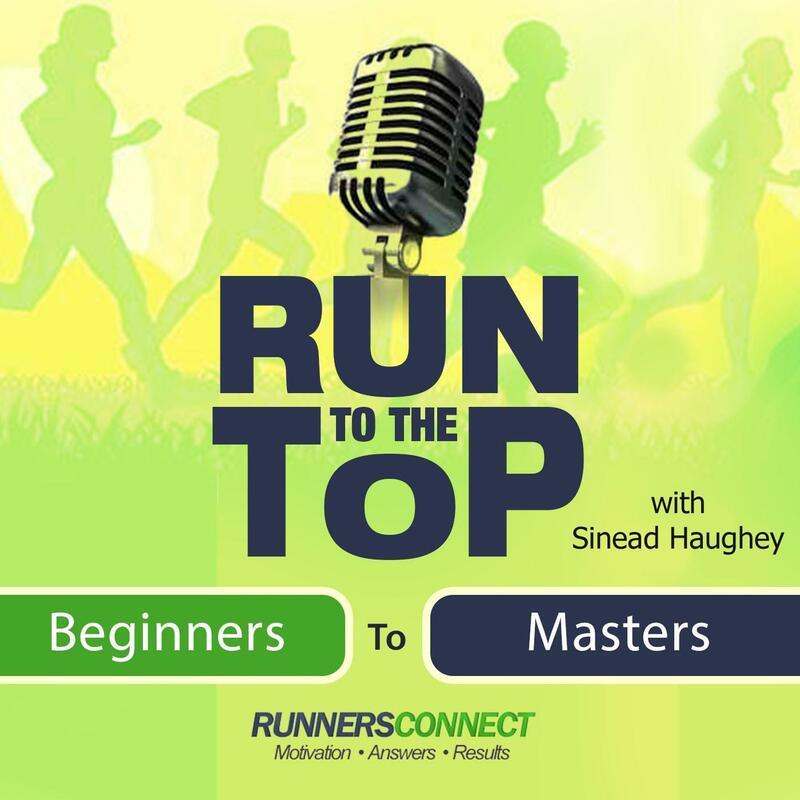 In here she shares her running journey. How she started out as a gymnast but got tired of being yelled at. How she tried other sports before discovering her love for marathons in college. She also shares how the yearly Marine Corps Marathon became the coolest way to bond with her entire family and the funny moments in while before the finish line. She also talks about not giving up on the sport even if you are not good at it right away because really, it’s a good way to stay fit. And overall she shares that she does not mind that she’s neither the fastest nor the slowest, she just wants to fit in her pants! Enjoying yourself while getting fit is important too.